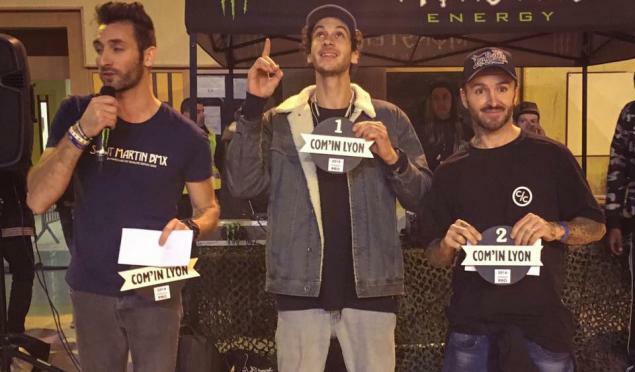 Guess what ... Matthias won Com'in Lyon for the 7th time if we are still counting correctly. They should probably prepare a cake for him in 3 years. Congratulations! This victory also means that he is the winner of the French flatland championship 2016. He wrote on Facebook that he dedicates this win to to "Mathias Dymarski, gone too soon in the tragic paris attack exactly a year ago today".